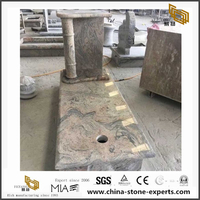 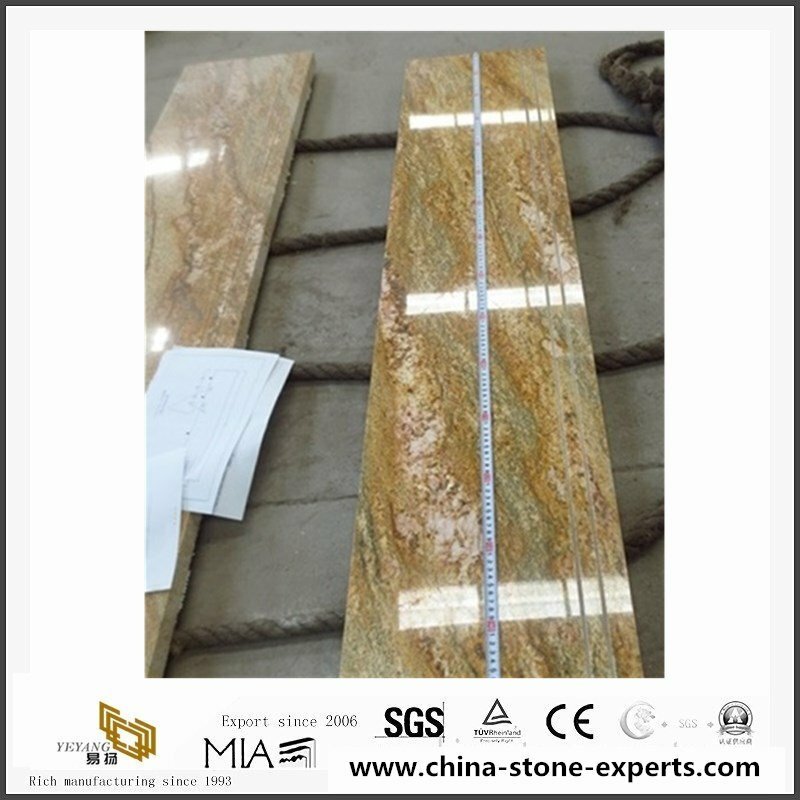 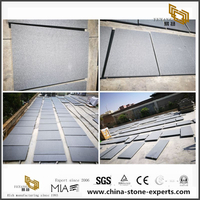 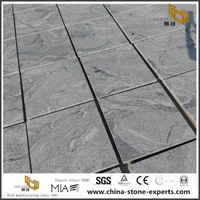 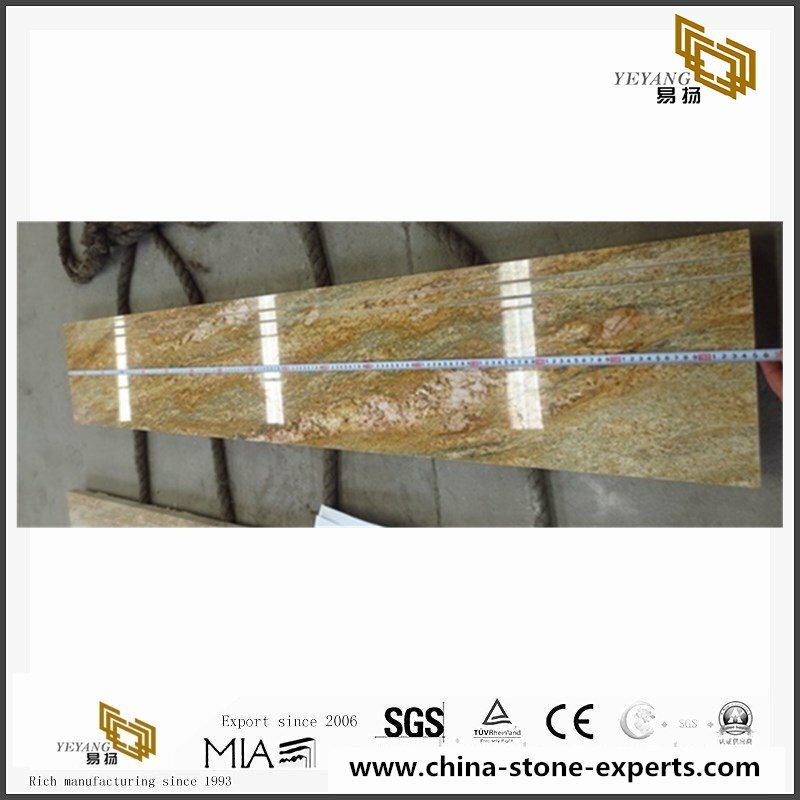 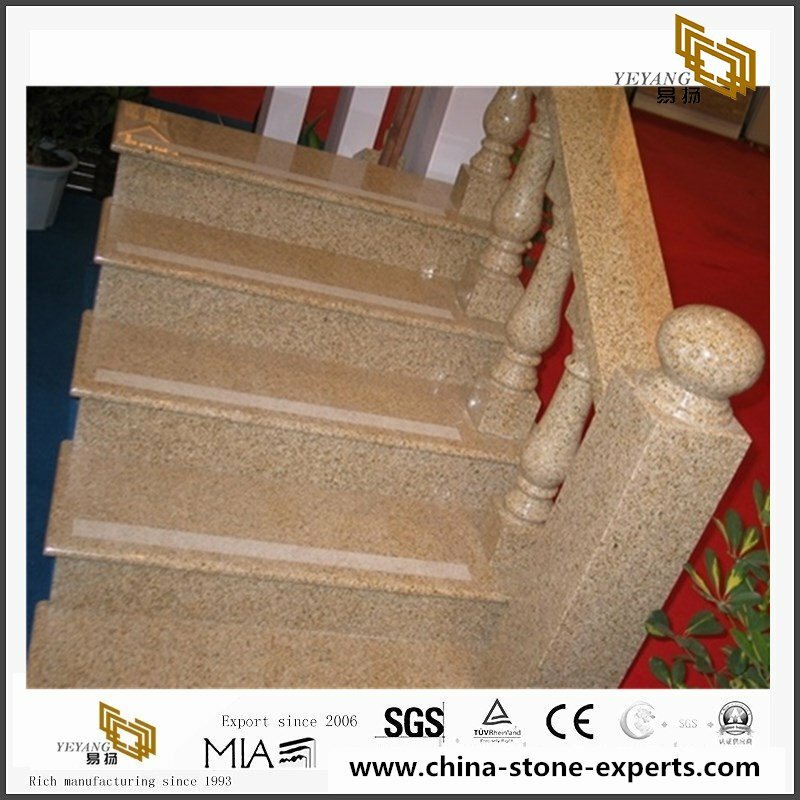 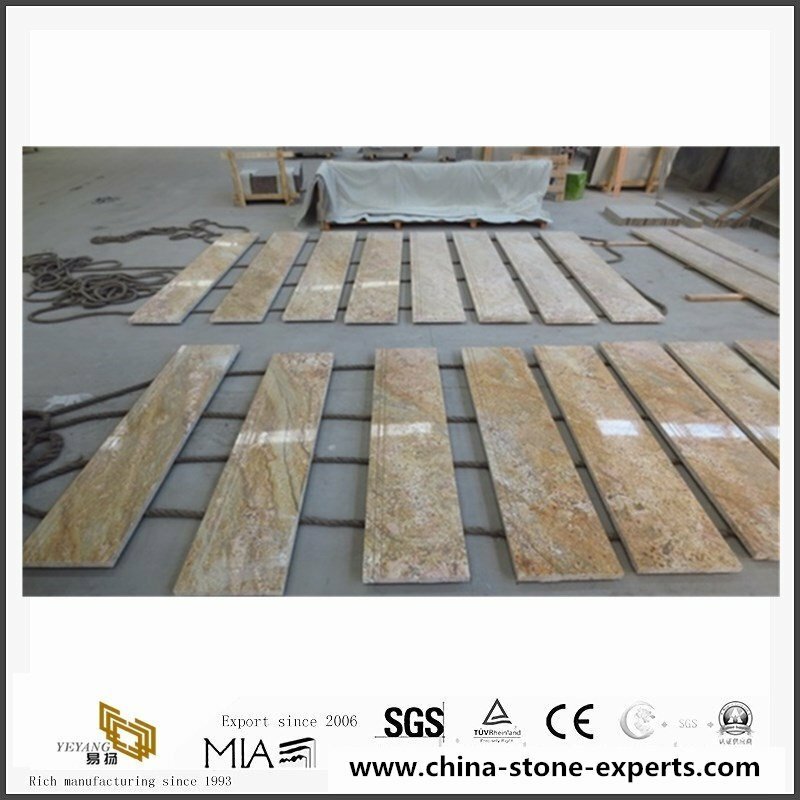 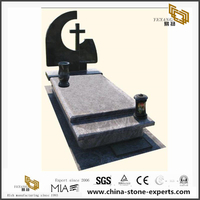 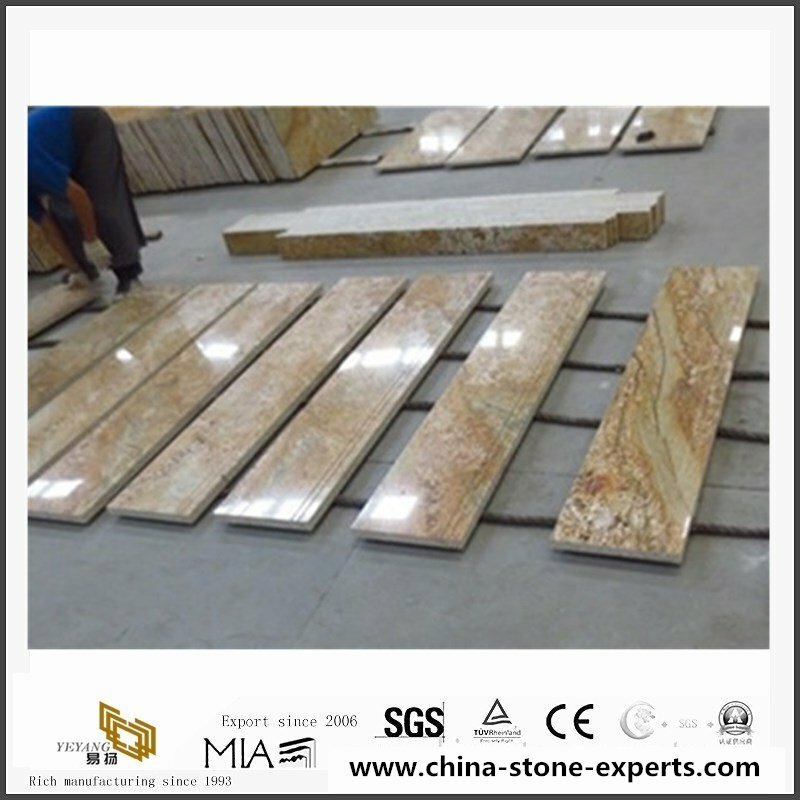 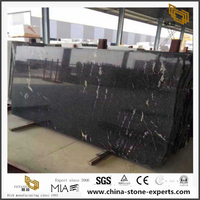 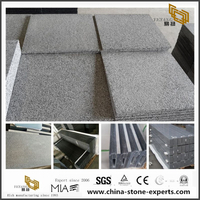 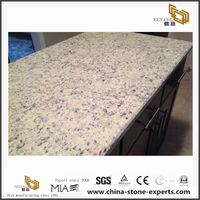 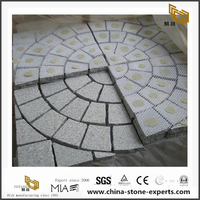 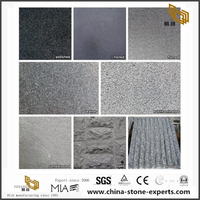 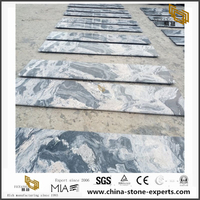 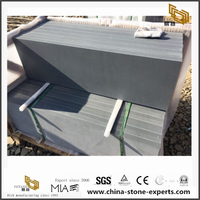 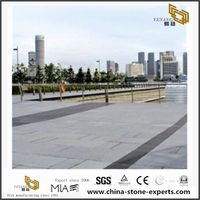 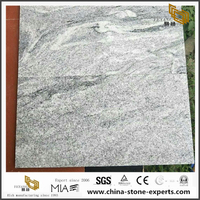 Madura Gold Granite stairs of carved spiral staircase shape is one of the stairs or steps shape that made for one of united state hotel projects. spiral staircase all the materials we chose are high quality without any dots and color resistant so good. 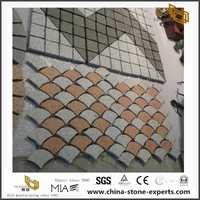 And the size tolerence is +1/-2mm with the finished products. 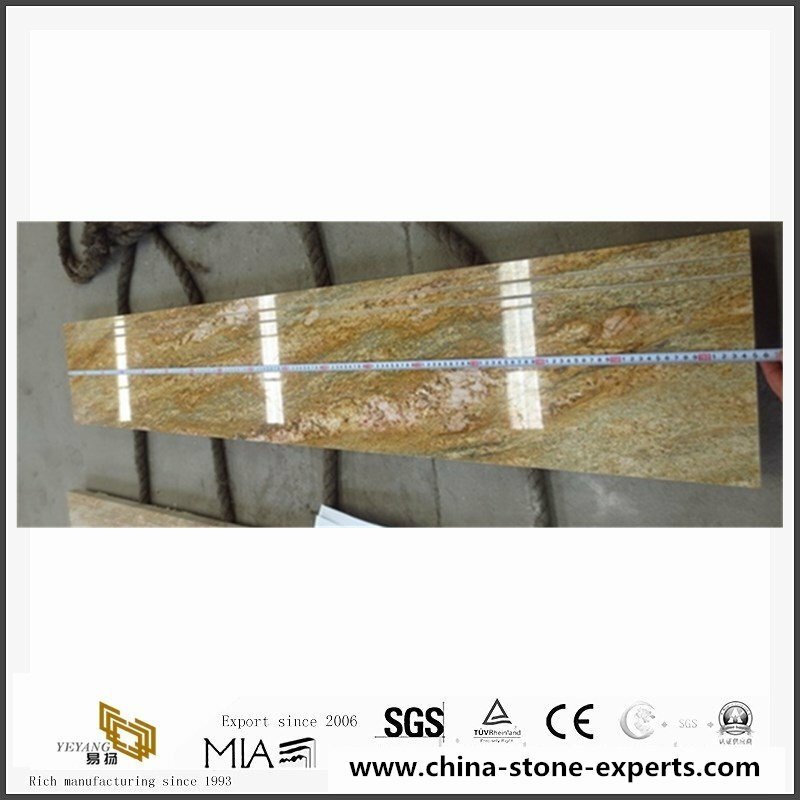 Surface is 95 degree polished. 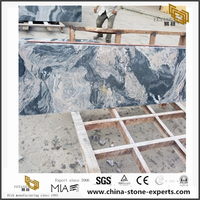 Delivery Time: 15-30 days after got the deposit. 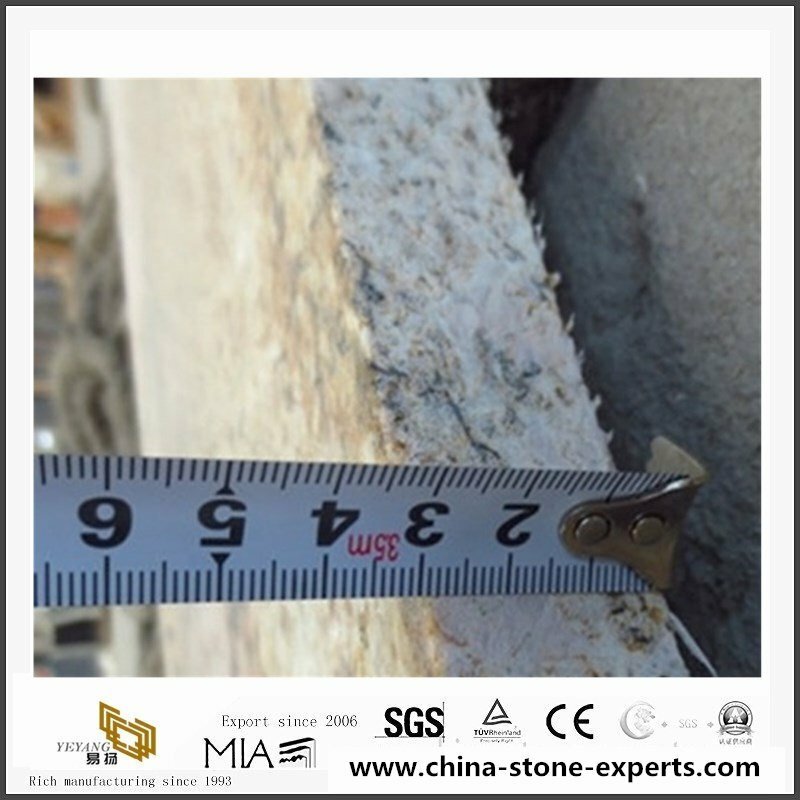 1-For Asia Middle East South America countries, thickness tolerance +/- 2mm, size tolerance 1mm. 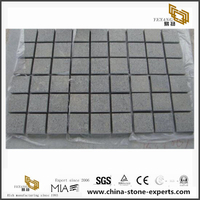 2-For Europe and North America, thickness tolerance +/- 1mm, size tolerance 0.5mm. 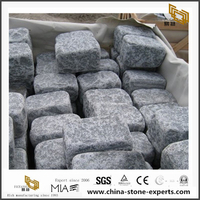 C. defects in quality and strong seaworthy packing. 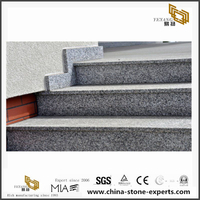 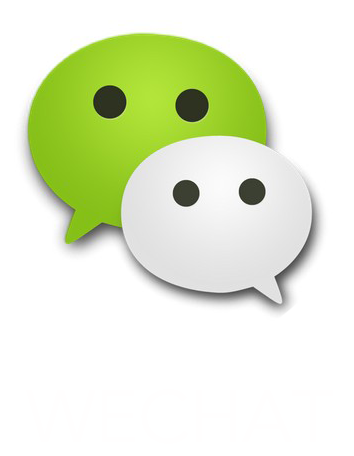 D. Professional suggestions will be offered to you if there is some unexpected problems. 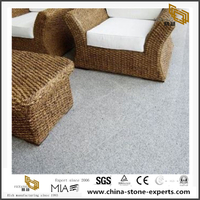 E. Marketing trend information: You will be noted what is hotselling in your market now. 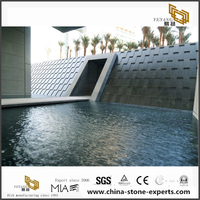 You can catch the oportunity timely.